The Rustic Arms did not have a huge web presence and we recognised that as they are not on a high street that they needed to make a mark on social media, staking a claim as a food and beverage destination venue for the Five Towns area and beyond. As Twilo had developed the website the Rustics team asked us to manage their Social Media presence with impact. As the team were always keen on developing an event calendar Twilo used this as a lever to design branded image posts on a regular and timely basis, building on the genuinely social nature of a quality social venue. From weekly music quizzes and Sunday roasts to annual events such as Bonfire Night and Carol singing, Twilo created a a series of high quality posts that built an audience quickly that is still active on a daily basis today. Hosting the events on the website and posting the URLs to Social Media is standard protocol, but also positively encouraging the Rustic’s staff to post daily updates that require no branding or website updates. Twilo lit up the local market with a Bonfire Night post that reached almost 25 thousand people organically with over 600 direct responses to attend the event. Major event posts regularly reach an average of 33k local audience targets. Local Social Media Management works! 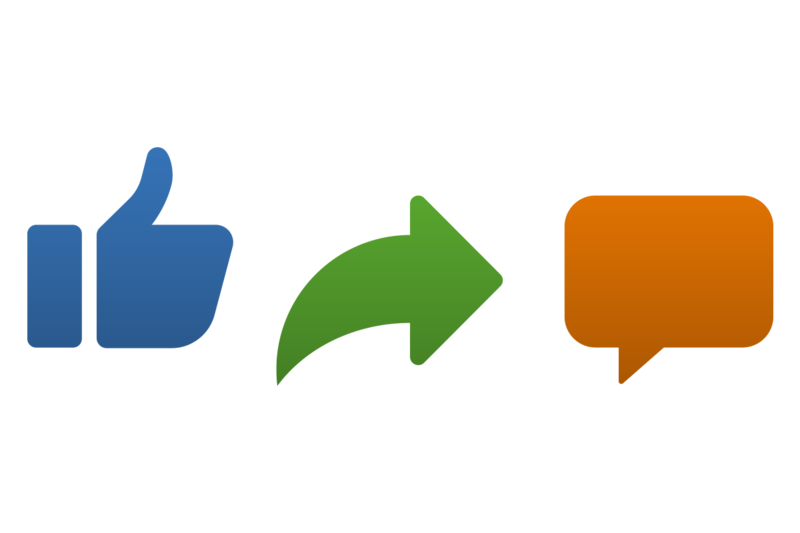 Twilo creates local interest and builds local audiences with quarterly ‘like and share’ posts that sometimes reach over 40 thousand local people, only ten per cent of which are from paid boosts, the rest being organic. A recent Charity Auction event the Rustic Arms organised and hosted sold out before the detail even went on the website as a result of local Facebook engagement and the local audience that attended also raised an enormous £3500 for the Prince of Wales Hospice. Social Media works for Businesses & Charities alike! The Rustic Arms has been working with Twilo for the past few years. Twilo Designed our Website, run our Facebook and Twitter accounts which include successful promotions that have gained us many new customers. A recent promotion reached almost a 1,000 shares and 800 clicks to our website and now we have over 4500 followers. Not bad for our country pub! 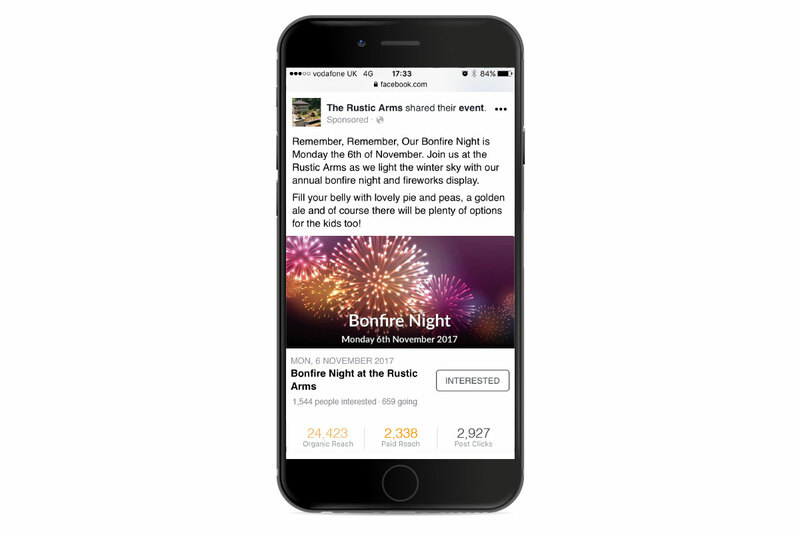 Posts often reach thousands of people within a few miles of our location and on bonfire night a post reached nearly 25,000 people with no sponsorship. Twilo are always on hand to update the website content and images and their team are always there to help in anyway; nothing is too much for them. We would highly recommend them to other businesses in the future as we have done in the past.